Real Gear for Real Gamers. This simple phrase synthesizes our soul. 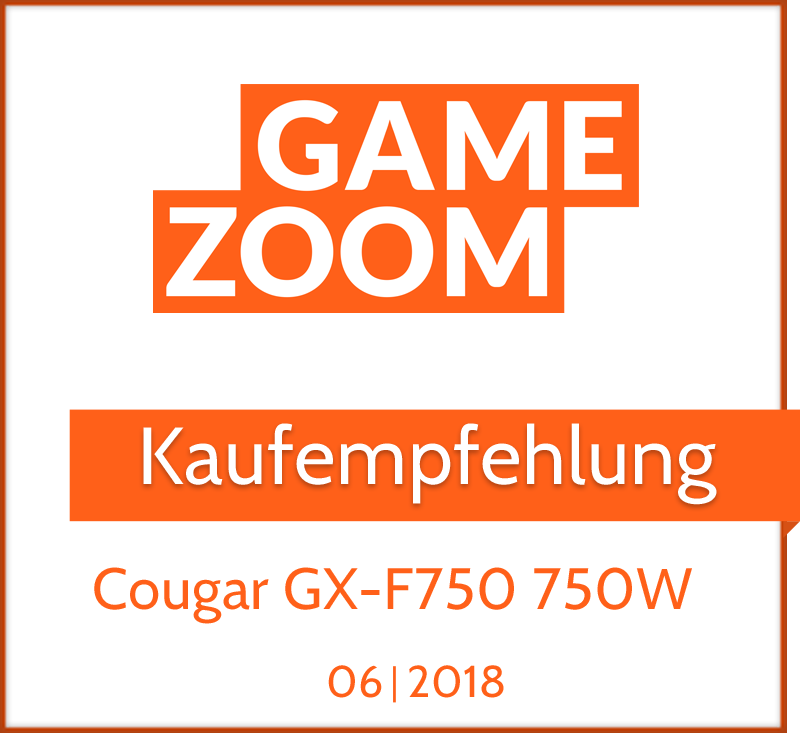 From our origins in 2008 as a gaming-oriented PC Power Supply, Case and Cooling producer, COUGAR's mission has always been to deliver gaming peripherals and PC components that answer the requirement of those people who think gaming is much more than a way of killing time. To us, and to those who think like us, modern gaming is both an art and a competitive sport, an important part of human life that allows you to develop and display skills ordinary life just isn't prepared for. Games are the door to worlds in which both the most advanced capabilities of the human brain and the most primal instincts and reactions meet to bring you new experiences, and to access them you need to be properly equipped.